The Sandman Returns To Your Dreams! I have been meaning to read Neil Gaiman‘s The Sandman for quite some time, but it always seemed like such a daunting task. 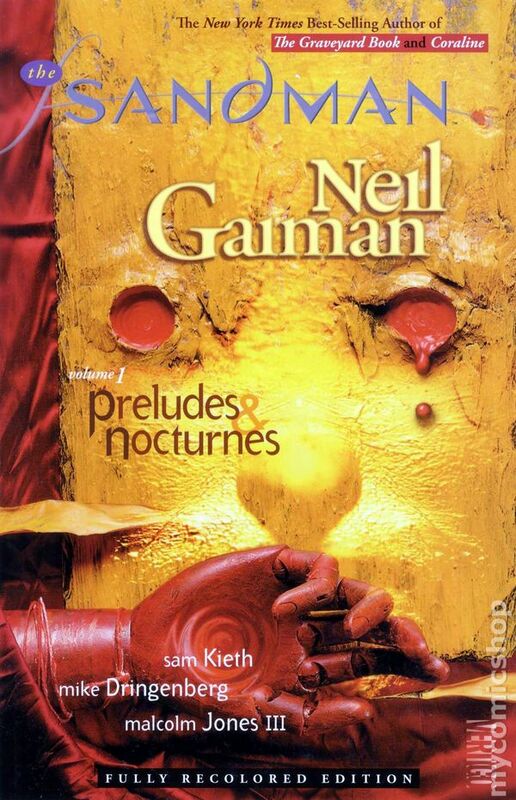 It is a large and weird work, and it was so 90’s looking if that is a thing, but I can’t stay away from Gaiman’s books for forever, so I gave The Sandman Volume 1: Preludes & Nocturnes a try. Clearly staying away from this series was an error in judgment because it was wonderful. The series revolves around The Lord of Dreams aka The Sandman. It starts off with him being captured by a group trying to gain immortality. They think that he will give it to them in exchange for his release. They of course or wrong because it turns out that immortals have a lot of patience. Still, eventually when he does get free he has to fix what they broke and reclaim his Kingdom and tools. Which will require quite a bit of effort even for the Dream King. I love that this book is so different, but still so familiar. It is odd and it is about an old immortal, but it is still firmly in the DC Universe, so having the Martian Manhunter or John Constantine show up is completely normal. Though I guess if the DC Universe can have Dr. Fate or The Enchantress why not an old god or two. The art is wonderfully crazy. While it still mostly looks like the DC Universe we have come to know and love, Sam Kieth, Mike Dringenberg, and Malcom Jones have created their own very dreamy version. It is really pretty, and fun to look at. Sure it might be a little too 90’s punk, but overall it is just great work. Taking so long to start this book series was a huge mistake. Like all of Gaiman’s work, I am in love with it. Though I should point out that this book is for adults only. I will not be letting little Shmee read this for quite some time, but I hope to share it with her when she is old enough. I will not wait as long to read the next volume. I am doing my best to learn from my mistakes. 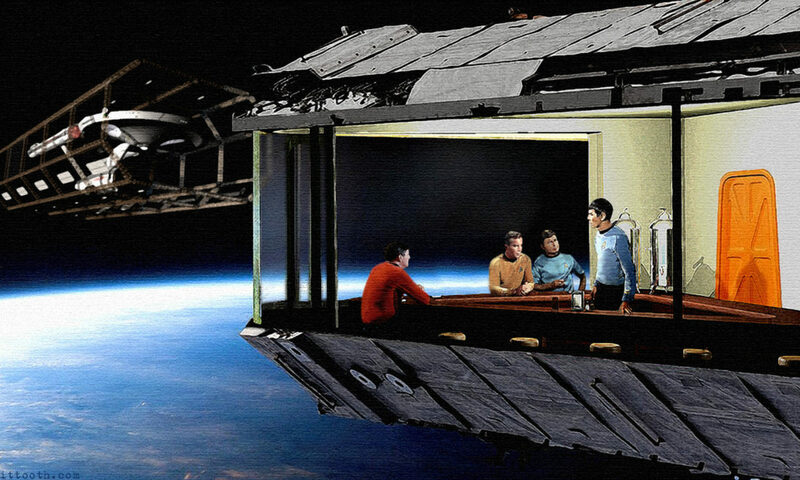 Previous PostPrevious A Trip To The Future With Parks And Recreation Season 7! Next PostNext After The Apes Rise They Dawn!